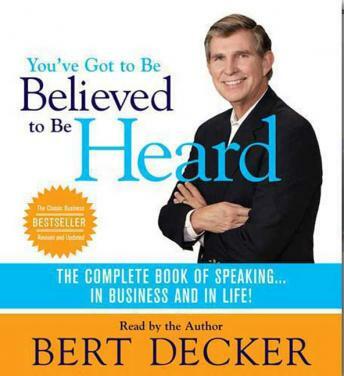 You've Got to Be Believed to Be Heard: The Complete Book of Speaking . . . in Business and in Life!